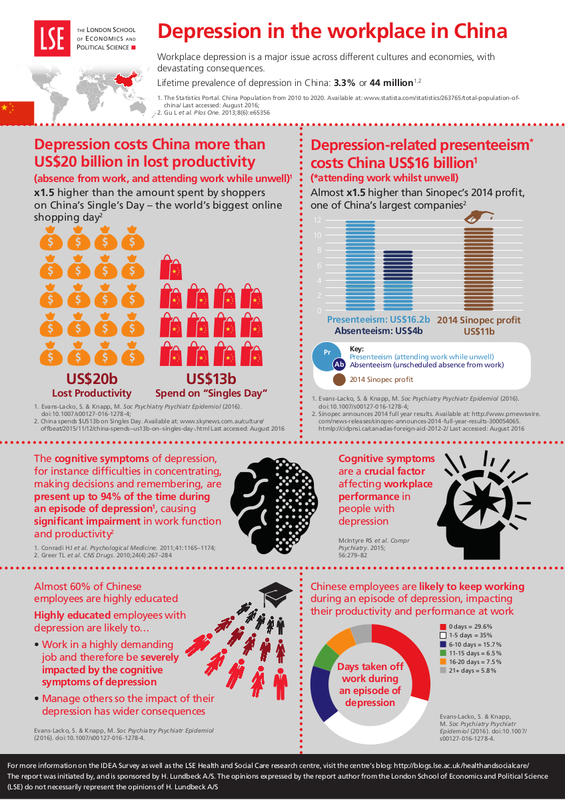 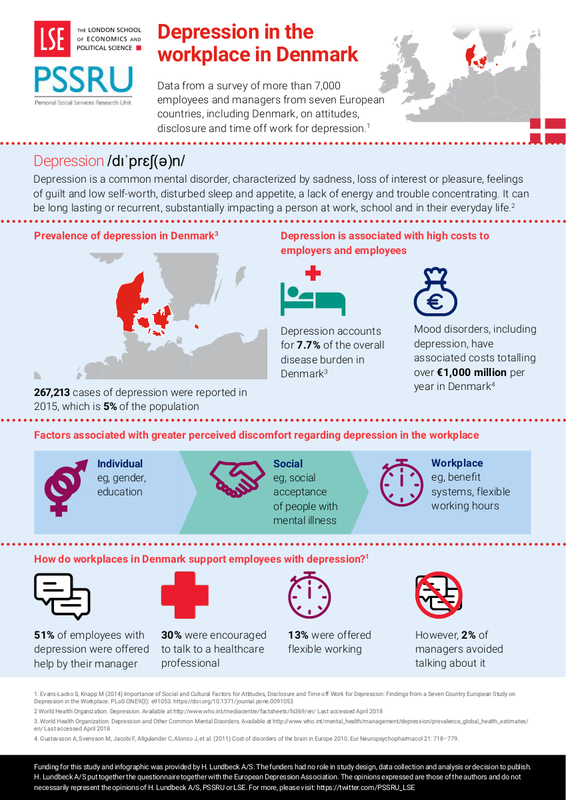 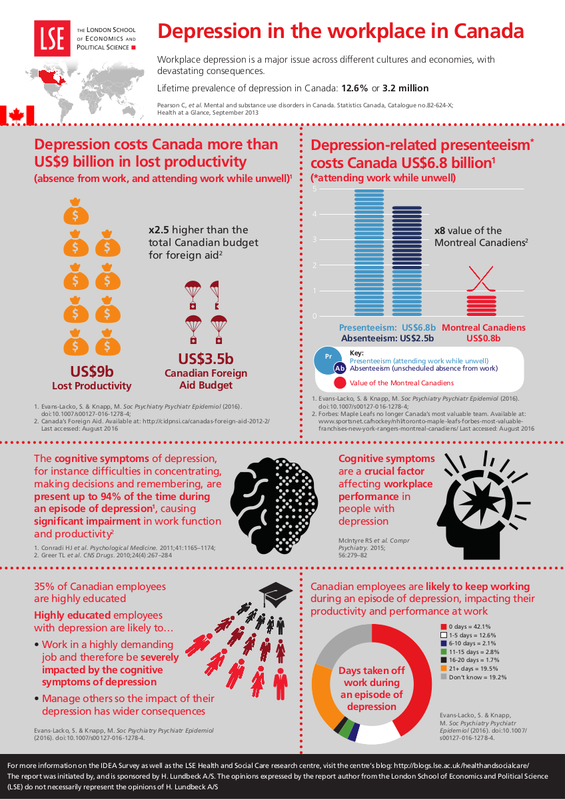 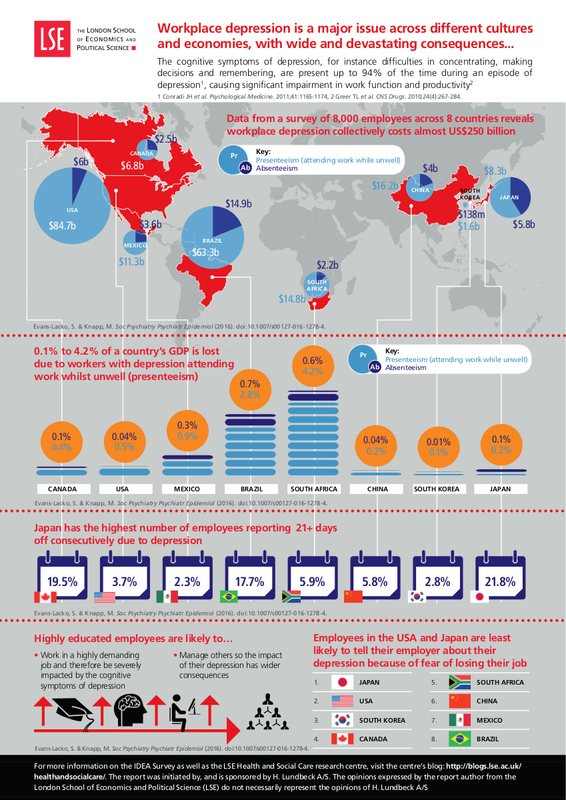 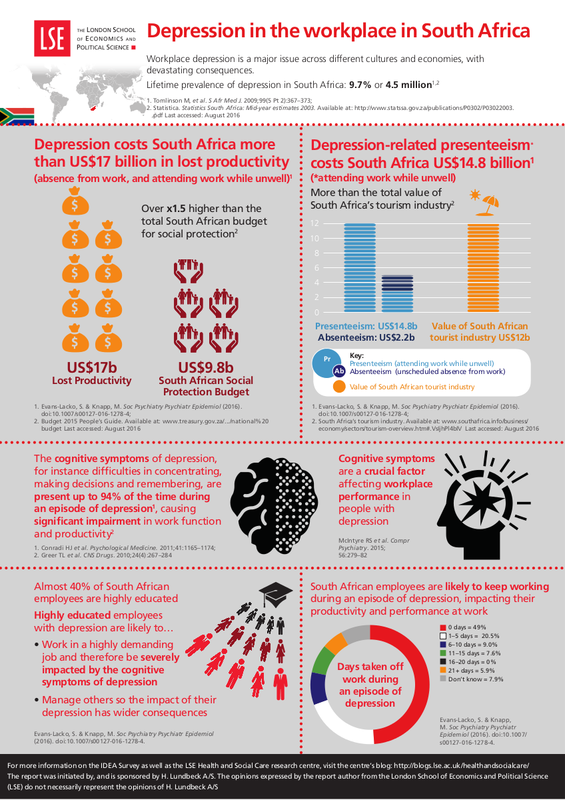 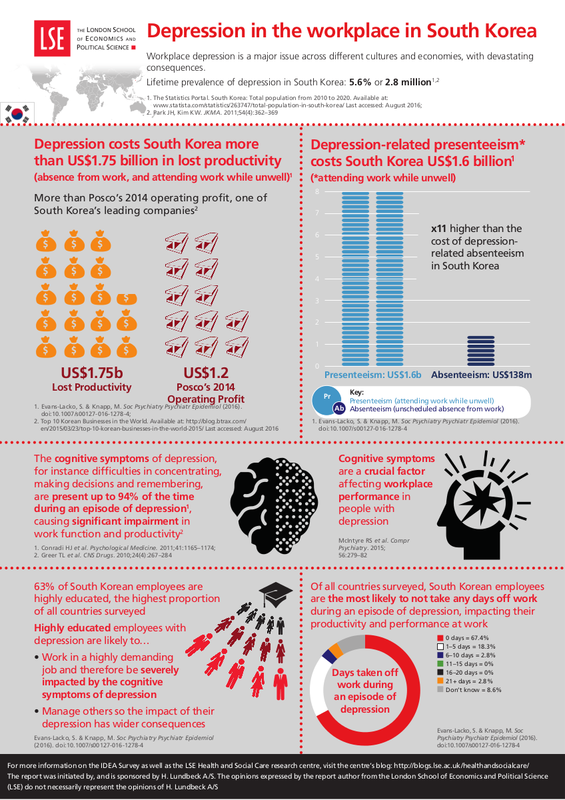 Workplace depression is a major issue across different cultures and economies, with wide and devastating consequences. 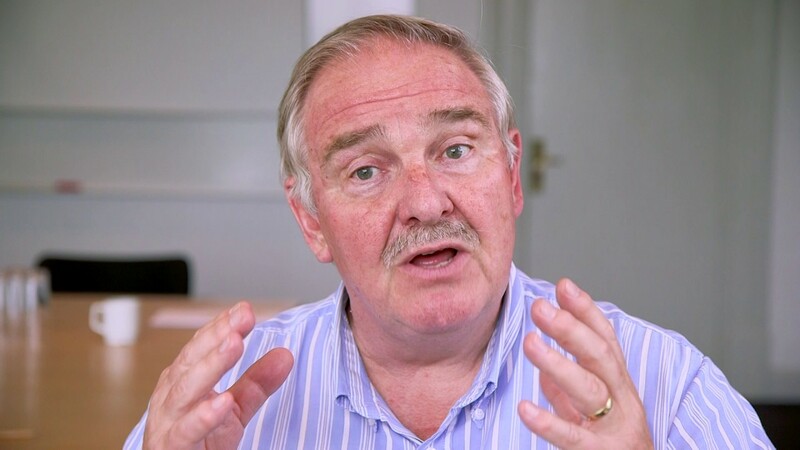 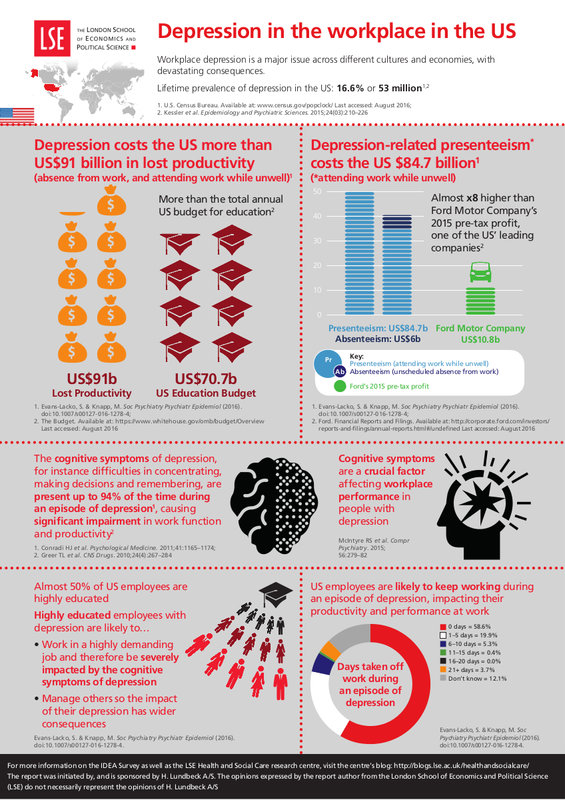 The cognitive symptoms of depression, for instance difficulties in concentrating, making decisions and remembering, are present up to 94% of the time during an episode of depression, causing significant impairment in work function and productivity. 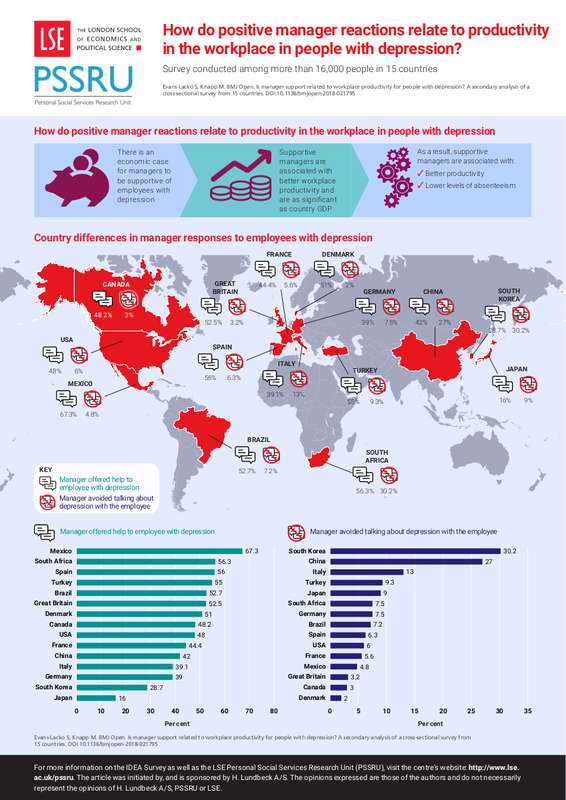 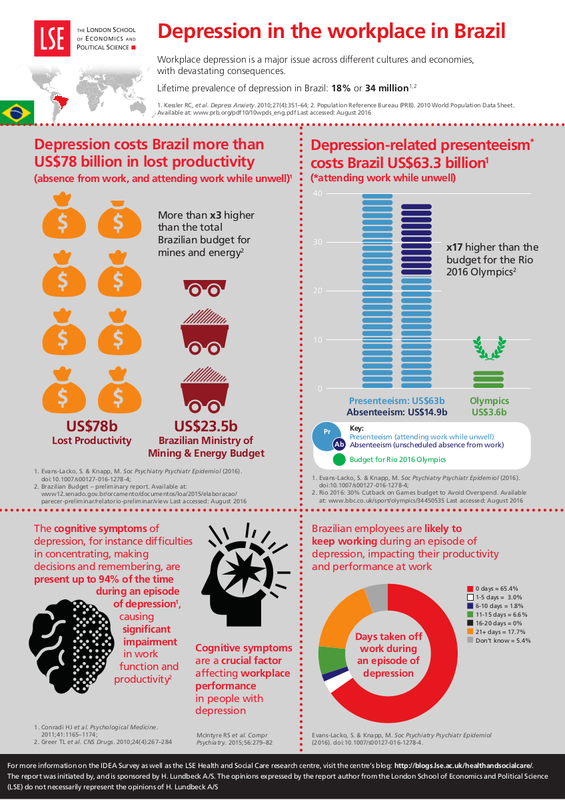 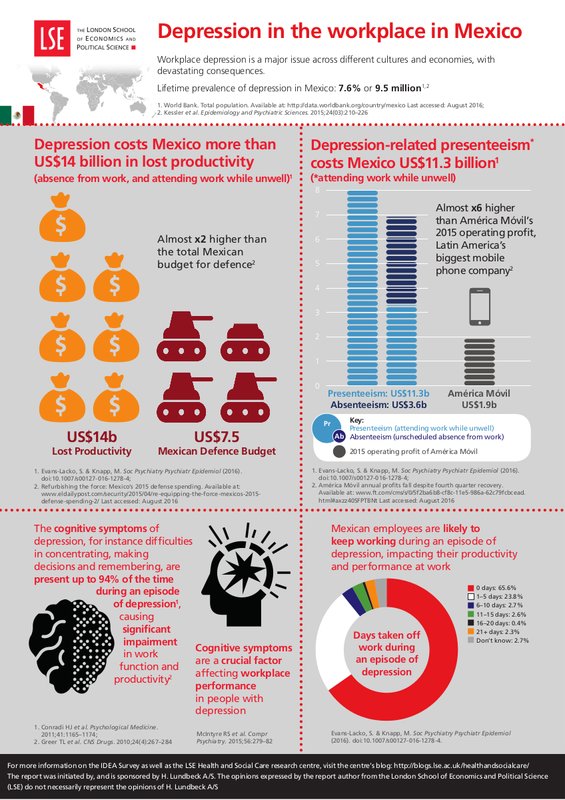 Workplace depression is a major issue across different cultures and economies, with devastating consequences.